Even more exciting: we held our open auditions on August 4th and 5th with the largest turn out in LANCE history! Since the very first ORF we more than DOUBLED our number of auditioning actors! We had so many returning faces and so many new friends come out! 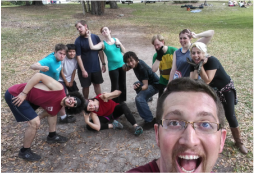 That being said once closed rehearsals begin our regular LANCE Training will be put on hold until after the production. ​Keep an eye on our Calendar and Facebook for when open training begins again! 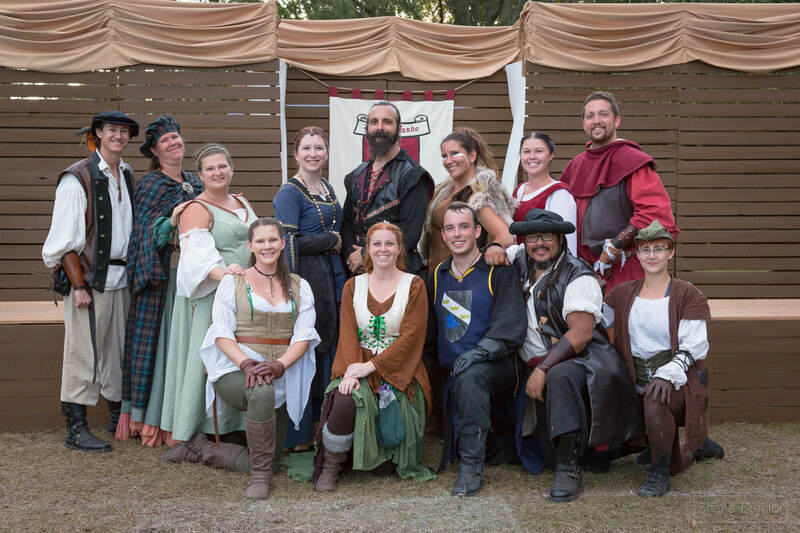 We are excited to announce we have once again been selected to headline at the ​Orlando Renaissance Festival and have an official theme chosen for this year! ​​Sword for Hire is an ongoing fundraiser that combines LANCE’s desire to share our culture with our ambition to grow our armory. You can choose from several weapon types and donate the price of the weapon (including a little bit extra toward its upkeep), thus adding another weapon to LANCE’s armory. In exchange, we offer you naming rights for the weapon and the ability to track its progress over the course of its life with LANCE. This fundraiser began March 29th, 2016! VISIT THE SWord For Hire PAGE! Support LANCE while you shop! Did you know you can donate to LANCE just by shopping on Amazon? Follow the link below and find us by typing in our full name! Remember LANCE is an acronym for: "Live Action Novelty Combat Entertainment"
You don't have to add anything to your shopping cart and it doesn't cost you any thing extra! Anyone can contribute! Check it out by clicking the button below, and be sure to tell your friends!! As some of the most active members, the Board of Governors has its hands in every aspect of LANCE. There are currently ten Board members, and you can meet them and learn about their involvement with LANCE by clicking the link below. Still unsure as to what we do? Want to know what to expect from LANCE through training or a performance? Watch video after video on our YouTube Channel, administrated by our Documentarian, Marissa Kraatz. ​Our YouTube is funny, thrilling, informative, and entertaining. You can see what our talented group of performers are capable of in a production setting! Watch videos that feature our members as people rather than just performers and celebrate the Community aspect of LANCE's culture!